Offering you a complete choice of products which include low gsm laminated woven fabric, laminated textile wrapper fabric and laminated wrapping fabric. Since our inception, our firm is affianced to offer a premium quality array of Low GSM Laminated Woven Fabric to our clients. This fabric can handle tons of weight if developed into bags. Properly laminated helps in keeping the formed bags leak proof during the long journey. At our well established manufacturing unit, our professionals in accordance to set industry norms for manufacturing the dal packing bags. The food safety standards ensure that storing dal in the bags formed from the fabric keeps the item fresh and safe for a longer time. 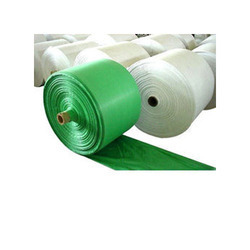 We have been affianced to offer an excellent grade array of Laminated Textile Wrapper Fabric. This fabric is used for wrapping exclusively. 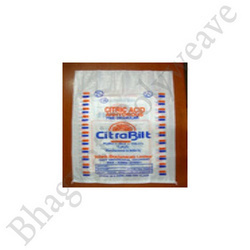 Clients also use the fabric for packing small raw cloths and other materials and other food products. The offered fabric is manufactured in accordance to set industry norms that enable the fabric loaded with safety, fresh and high durability properties. Food items wrapped in the fabric remain fresh and healthy for a longer time. The sides of the fabric are tightly laminated and closed if formed into bags. Owing to the expertise of our team of experienced professionals, we are able to produce an exclusive range of Laminated Wrapping Fabric to our clients. 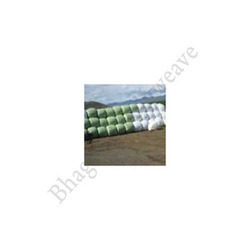 This fabric is used for packing pulses such as dal, rajma, chole and many other Indian pulses. The offered fabric is manufactured in in accordance to set industry norms that help in keeping the pulses safe and maintain its freshness in adverse weather conditions. Offered fabric is made obtainable in a variety of sizes along with digital prints. Clients can also provide their custom requirements for size, capacity, and prints.